Taekwon-Do Photo Club begins today and throughout the summer months. Submit your Taekwon-Do poses or action shots while wearing your dobok or BBX gear. Today – Edalia @ Eiffel Tower, Paris, France. It’s good to see my son growing to be more considerate and caring about people and at the same time, developing his leadership skills, which he doesn’t have the chance to practice at home. His leadership skills are developing through his helping out the lower belt children. We appreciate this a lot! 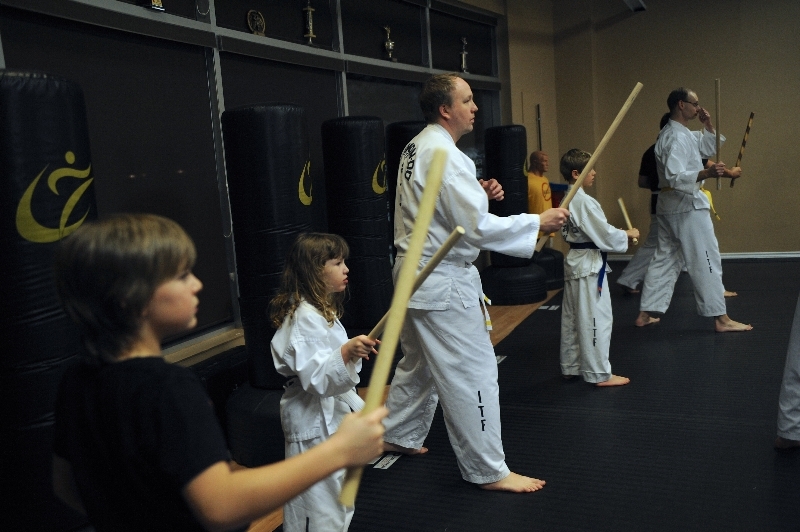 We can see the instructors are teaching with their hearts, they enjoy and love this martial art. — Miranda and Alfred A.
Taekwon-Do has given Matt the opportunity to discover what it is to feel very passionate about something. He enjoys it so much that he is constantly practicing at home and talking about the goals he wishes to achieve in Taekwon-Do. The program has allowed him to see the value of practice and its relationship to success. He feels the utmost respect for Mr. and Mrs. Nguyen and the Leadership Team, a reflection of the caring, professionalism and enthusiasm with which they conduct the program. 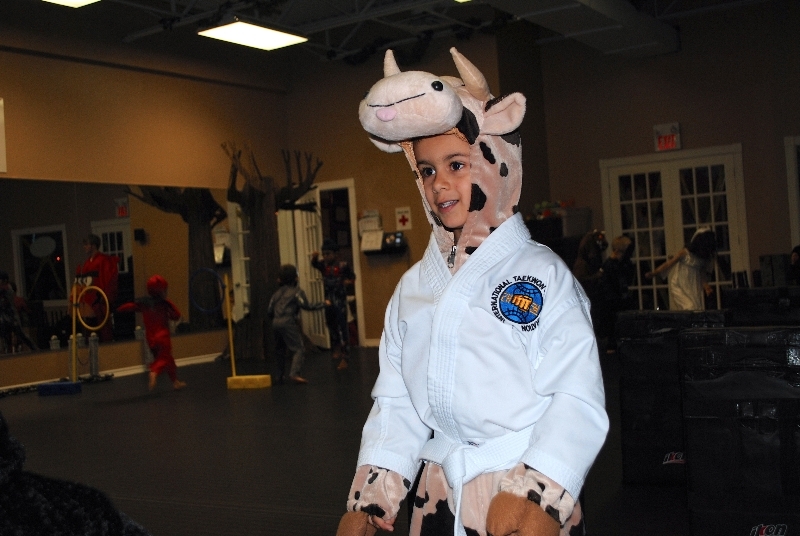 — Louise & Greg P.
Reid’s focus has improved thanks to his Taekwon-Do training, and this has helped his self-confidence as he is better able to concentrate on school work and on chores at home. His fitness level has improved, as evidenced by the long bike rides he now takes without getting tired. Thank you for providing a wonderful opportunity to share an activity with my son that encourages personal growth, fitness, and positive behaviour! — Carol M.
We evaluate Eric's summer camp as a very positive experience. The life skills teaching made a strong impression on Eric. He seems to have paid attention and understood the messages passed by the instructors. I congratulate you and your team for offering the students a balanced environment with martial arts and fun as well as self-confidence and respect. Congratulations! — Julio and Sandra P.
Josh is growing into a very fit, energetic and confident young boy. He is a caring, sharing and loving child that makes his family very proud of him at every opportunity. As his parents, we have witnessed a remarkable improvement and development since he started his training and we are very thankful for your efforts. — Allan and Wendy H.
Taekwon-Do has definitely been a good experience for Beverly. 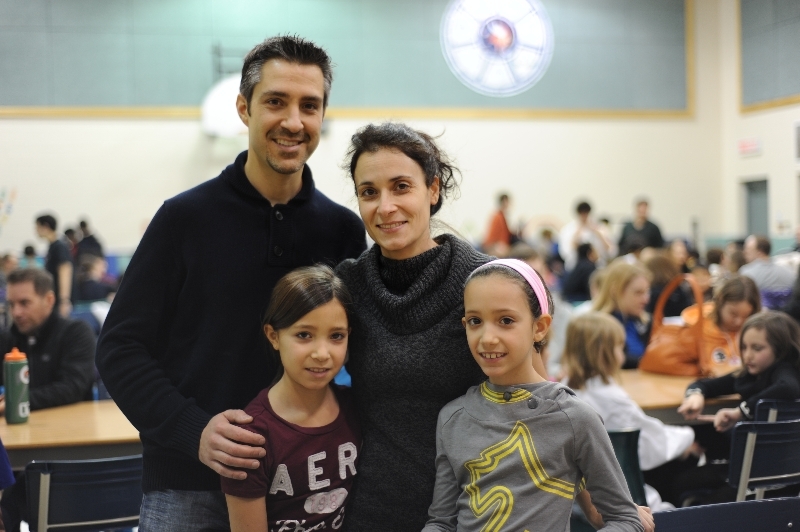 Ever since she started Taekwon-Do, she has been more active at school and at home. She looks forward to going to class and learn new things. Taekwon-Do has taught her a lot about pushing herself and communicating with others. She seems to have made some new friends and I am very proud of her for doing so. Thank you for teaching her and giving her great opportunities! — Alice W.
Cedric no longer complains and diligently brushes his teeth before bedtime. One night, he even told his reluctant brother, "Obey cheerfully!" — Chantal M., Mario D.
© 2012 Black Belt Excellence. Visit Ideal Protein Kanata and Black Belt Leadership.